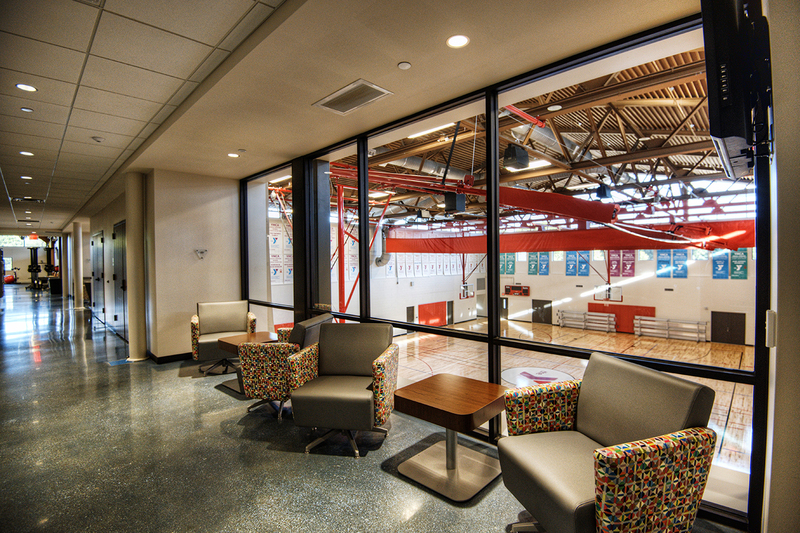 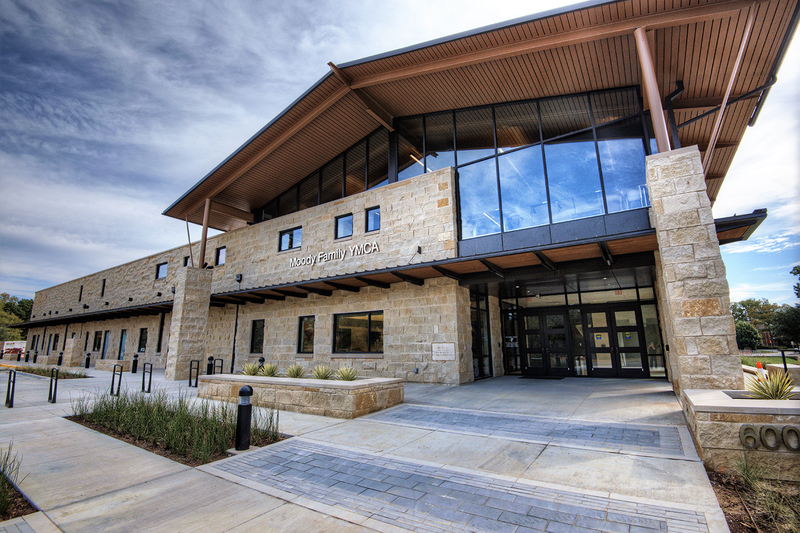 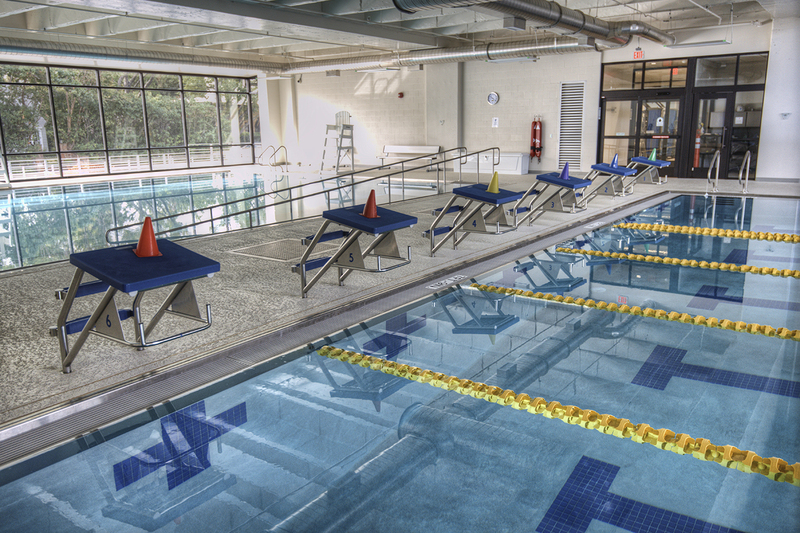 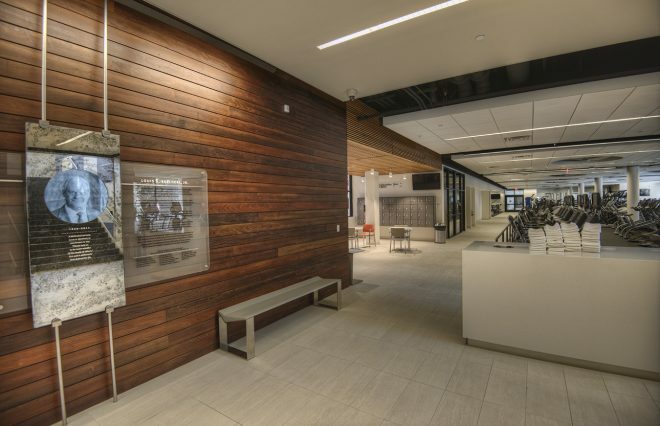 After more than 60 years, the Park Cities YMCA has a new look, amenities, and name. 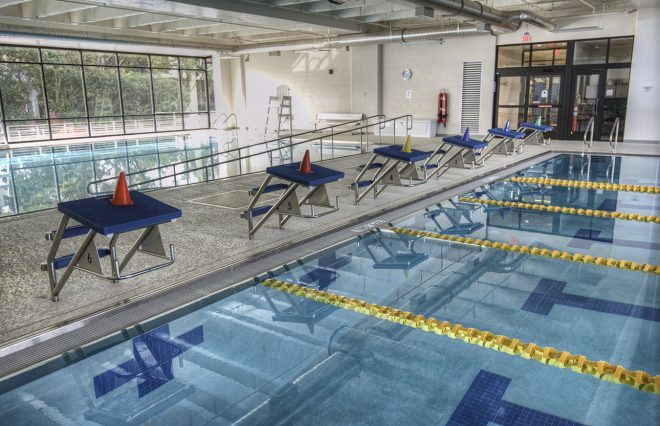 The Moody Family YMCA, which opens in the same beloved location today after a 65-day rain delay, took 17 months and $28 million to complete, including an $8 million donation from the Moody family. 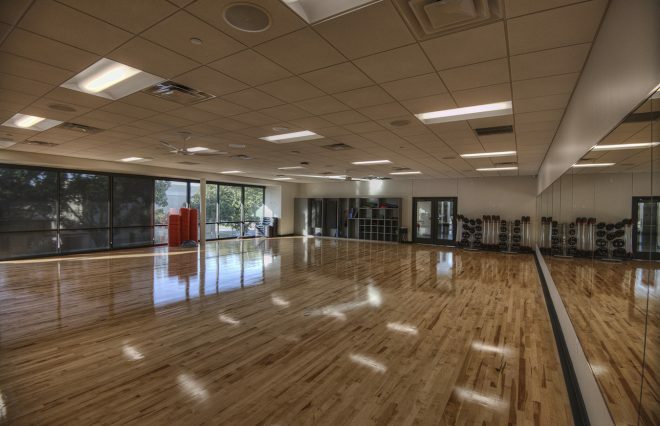 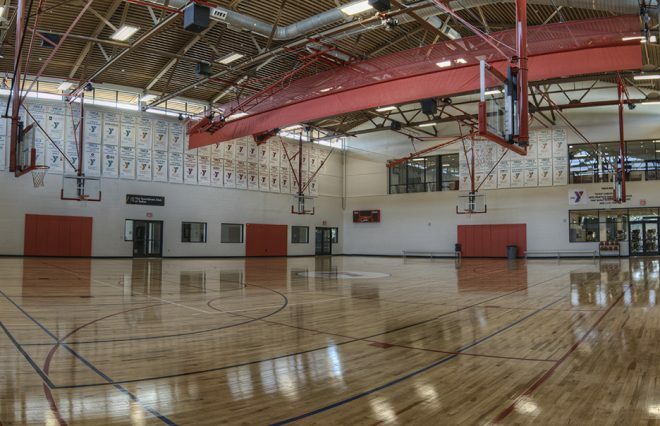 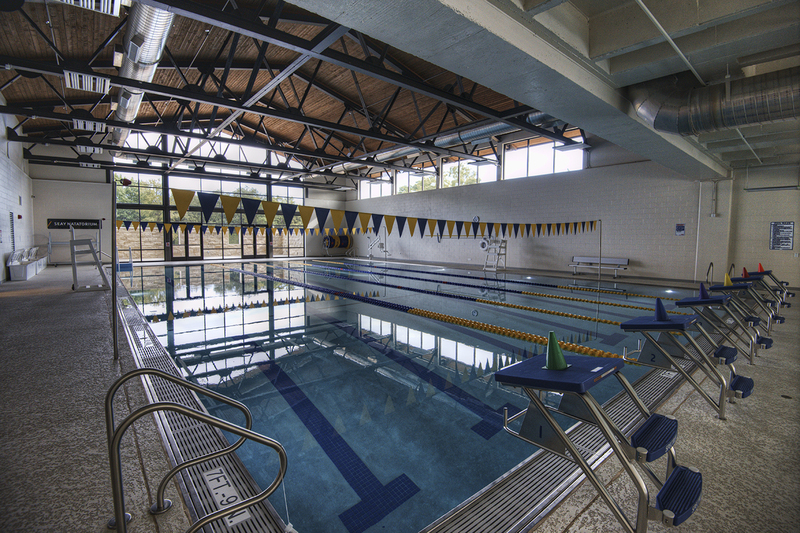 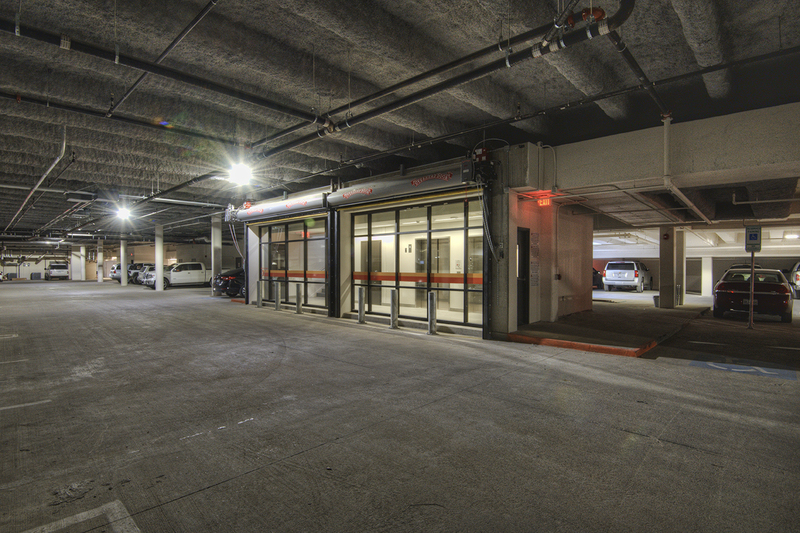 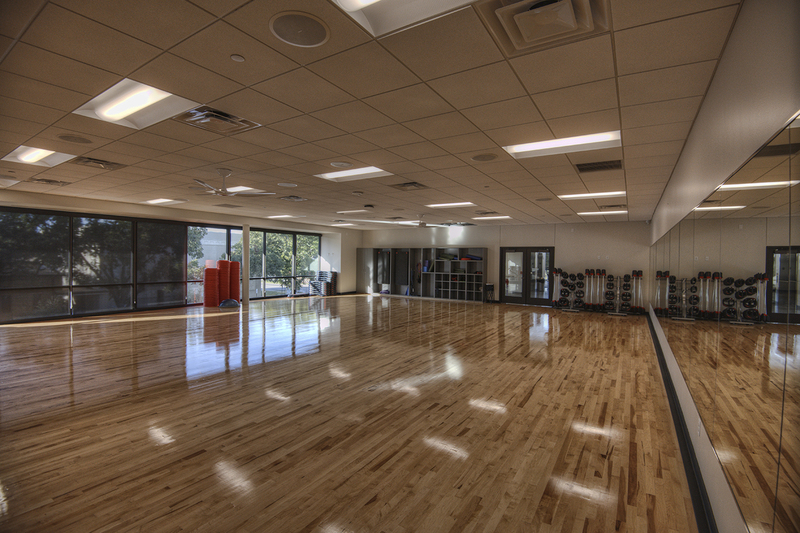 Inside the new 58,000-square-foot facility, members will find several new features, ranging from a natatorium to upgraded gym equipment. 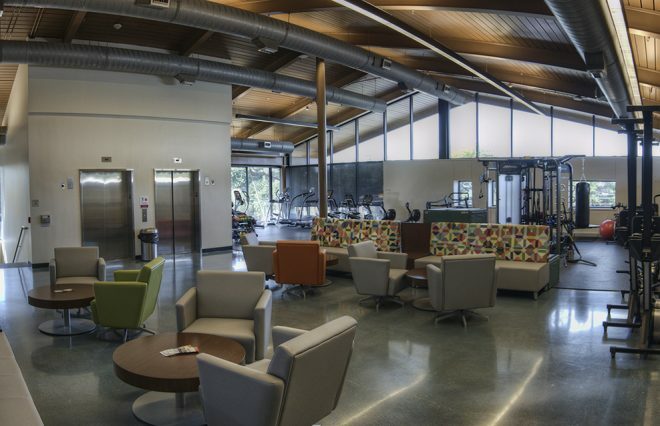 Throughout the years, a need for a larger, more inclusive center has grown with the surrounding area. 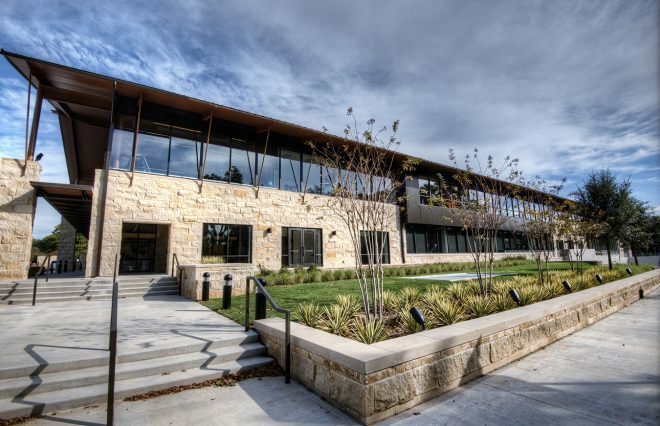 “Membership had outgrown the building, and many programs were at their capacity,” says Sarah Byrom, associate vice president of communications for YMCA of Metropolitan Dallas. 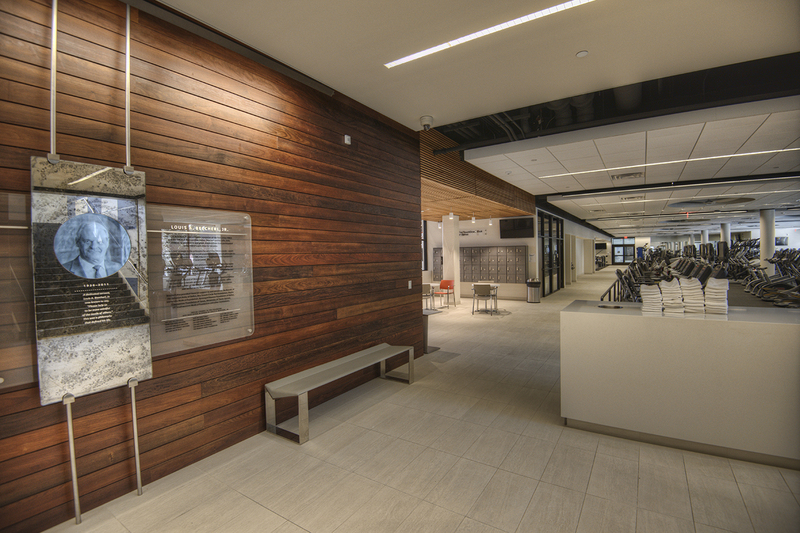 Dedicated Park Cities YMCA members will recognize the marble scripture passage, previously located in front of the Park Cities YMCA, in the stairway of the new building.